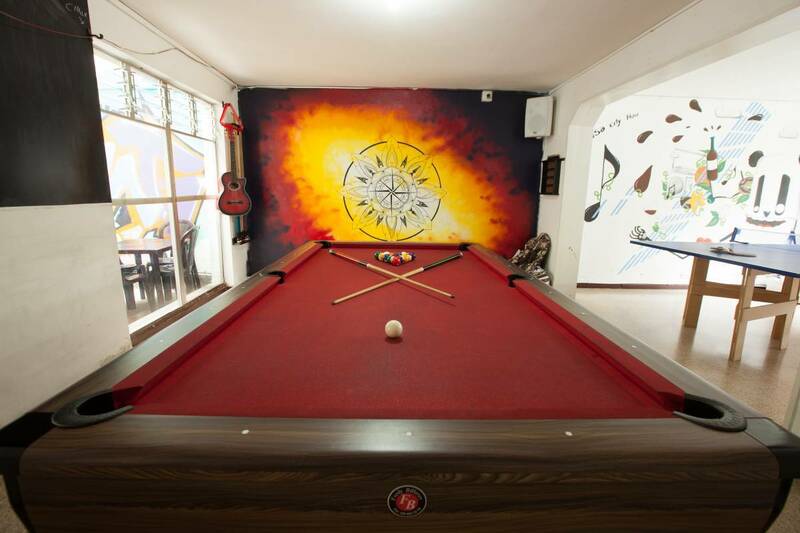 We are an Australian owned Party Hostel in the authentic Medellin Area We offer FREE Wifi, Pool Table, Ping-Pong, X-box 360, Playstation 4, Salsa Lesson, Language Exchange, House Keeping, Lockers, Hammocks, Kitchen, Direct TV and of course a free welcome drink on check in. We have secure lockers to keep all your things safe. We have a smoking terrace and a non smoking terrace. Paisa City Hostel offers 24/7 Reception, free Wifi in all rooms, big shared kitchen to cook all your favorite meals in. Located just 2 short blocks from metro station Estadio. 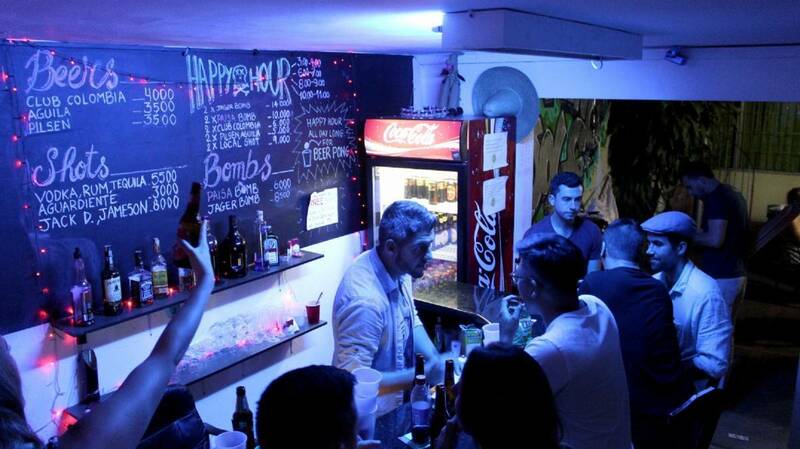 We are located in the authentic Medellin area, 2 blocks from the famous la 70 street full of cafes, bars and restaurants where you can relax over a beer with new friends you meet in our hostel, or for the confident practice your salsa skills in one of the many salsa bars on 70. We offer a wide range of tours all over and outside of Medellin. Our bi-lingual staff will be happy to assist you with any help you may need whilst visiting this beautiful city Medellin. 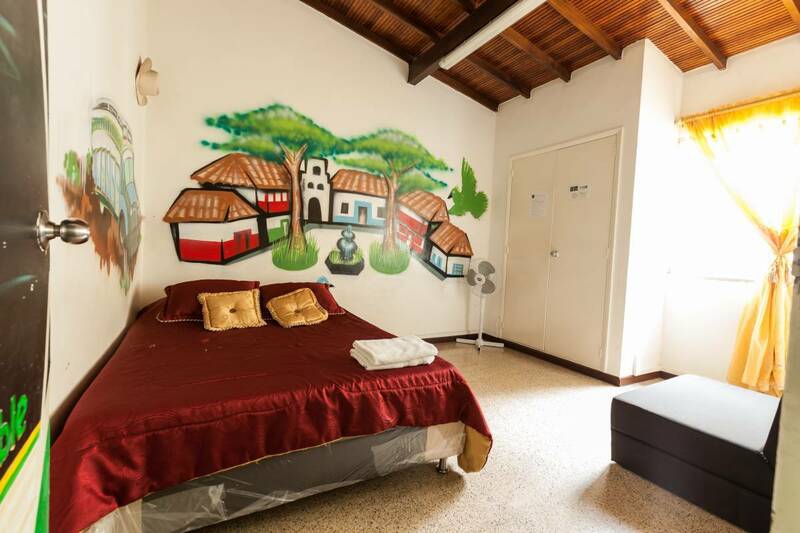 You cannot get any more central than Paisa City Hostel...... 2 blocks from Estadio metro station giving super easy access to all Barrios Medellin has to offer. 2 Blocks from the famous La 70 which is a vibrant street full of bars, restaurants, cafes and shops. We are directly in front of Atanasio Girardot Sports Complex home to the very famous Nacional Football team. Join in and visit a home game and experience the vibrant atmosphere of the live football. A convenient method to get into Medellin is to grab a taxi outside of the baggage claim area. Just head for the taxi in the front of the line. 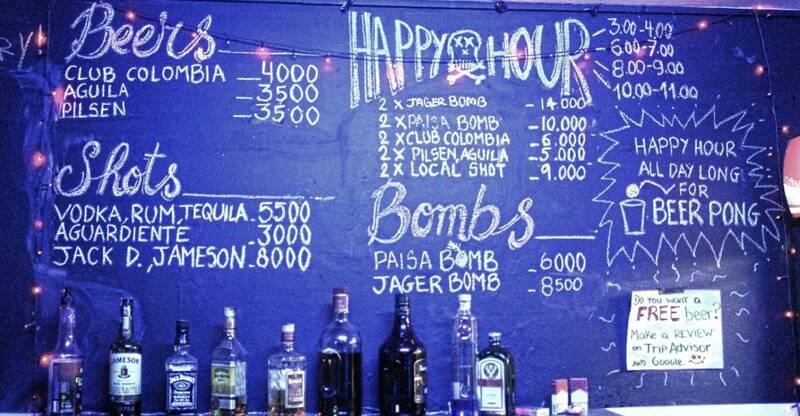 The going rate to Medellin is now 65, 000 Colombian pesos, you shouldn’t pay more than that unless you are going to another municipality in the metro area like Envigado or Sabaneta. Taxi´s in Medellin are terrible with directions so be sure you can explain exactly where you are going in Spanish. Be sure they drop you at the correct address and that you exchange Pesos at the Airport because they will not accept Dollars. The official airport bus which travels between the city center and the airport costs just 9, 000 COP and leaves every 15 minutes, or when it fills up. It is a small and often crowded but a cheap and reliable option. The bus runs until about 9 pm so if you are arriving on a late-night flight, you may be forced to take a taxi. When exiting the airport, turn to your right and walk down the sidewalk until you see the white bus. It will drop you near the San Diego mall (first stop), or in the city center near the Hotel Nutibara (second stop). From those two locations you take a taxi to your final destination.